Thinking about a vacation in Mexico? Lounging on the beaches of Cancun or Cozumel? 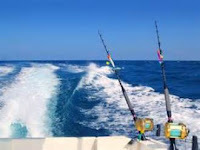 Deep sea fishing off the coast of Puerto Vallarta or Los Cabos? If you wait until November, you’ll have an easier time booking a flight. Since August 2016, most restrictions on flights between the United States and Mexico have been lifted. That means airlines from both countries are able to fly whatever routes they want whenever they want. 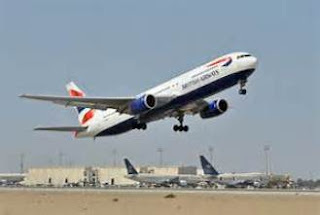 Airlines can set their own prices, too, according to Thomas Engle, State Department deputy assistant secretary for transportation. Increased competition should result in lower airfares—and especially in lower taxes that often inflate the price of a ticket up to 30 percent. American, Delta, and Southwest will offer new flights across the border later this year. United will follow if demand proves sufficient. 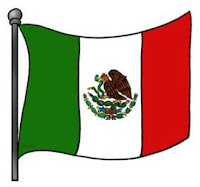 This follows a December agreement between U.S. and Mexico in which both countries agreed to open their aviation markets to each others’ carriers instead of limiting specific routes to two or three airlines from each country. Regulations are still in place for the number of takeoffs and landings at the busy international airport in Mexico City. But that won’t impact the new routes from U. S. airlines which are mostly heading to resort towns in Mexico. Southwest has already announced daily flights starting on December 4 from Los Angeles to Cancun, Los Cabos, and Puerto Vallarta. American Airlines will start service on November 4 From Los Angeles to Cancun and to Puerto Vallarta on November 15. The intention of the relaxed agreement is to ease travel for Americans and increase Mexican tourism to the U.S. “We think it will help drive economic growth in sectors well beyond aviation, including tourism and manufacturing,” Engle says. Images from free photo sites.